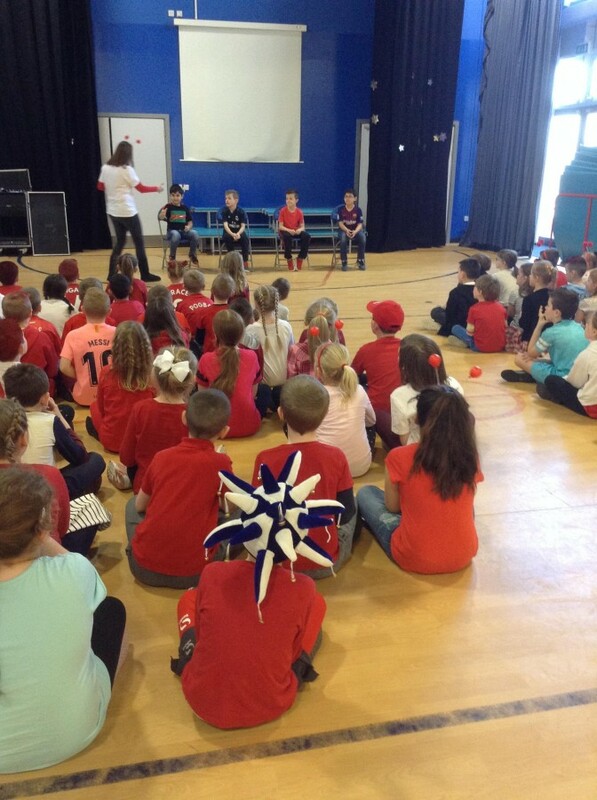 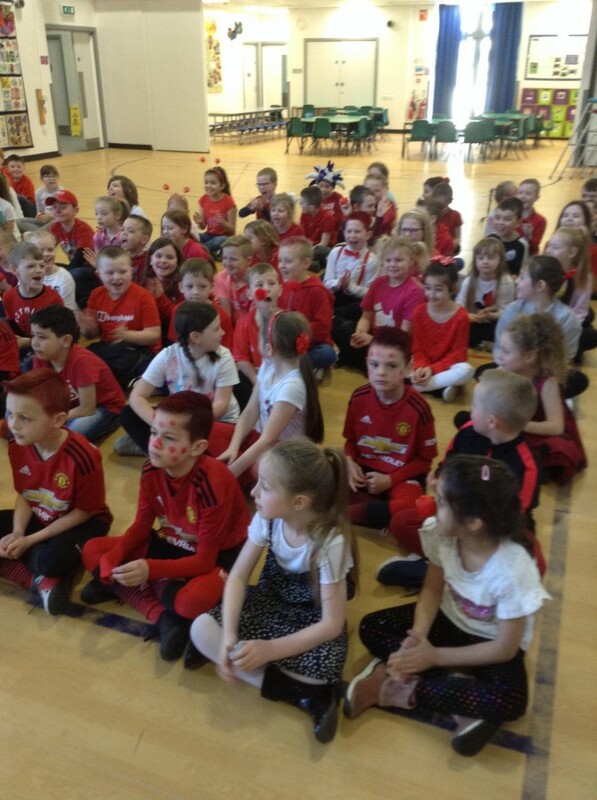 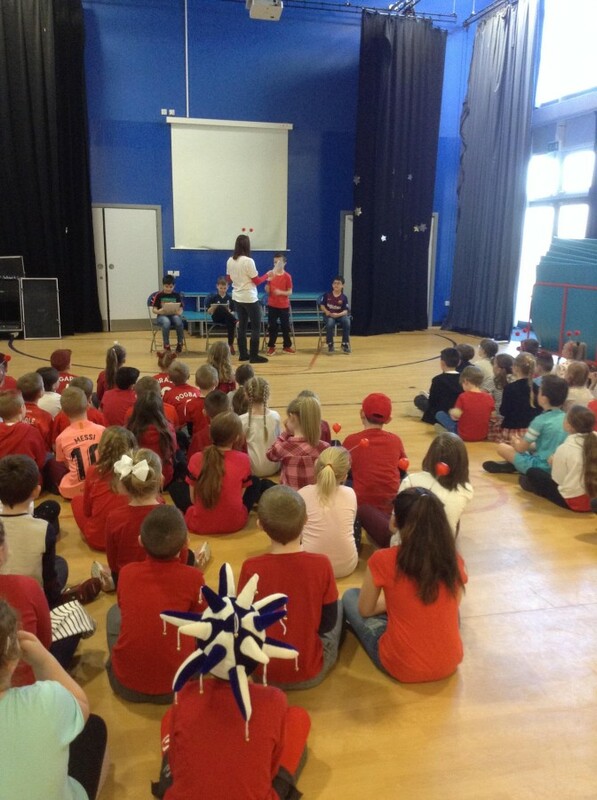 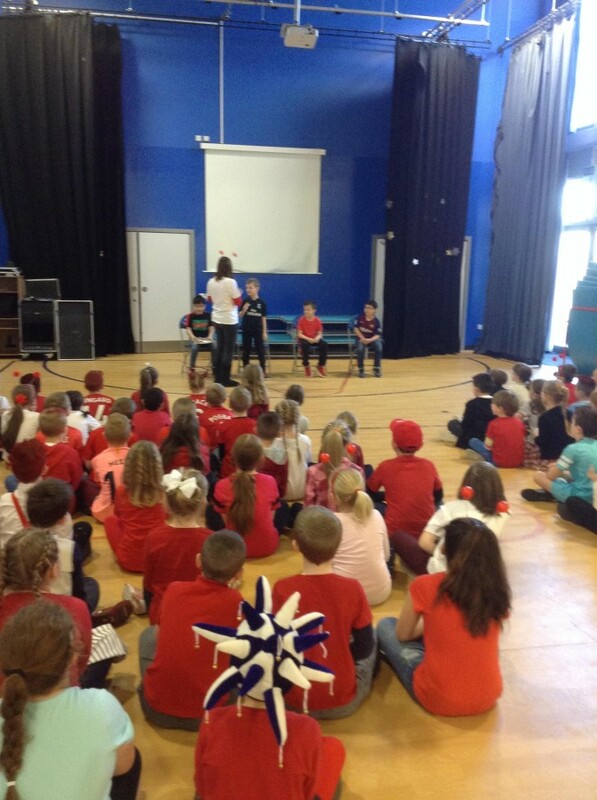 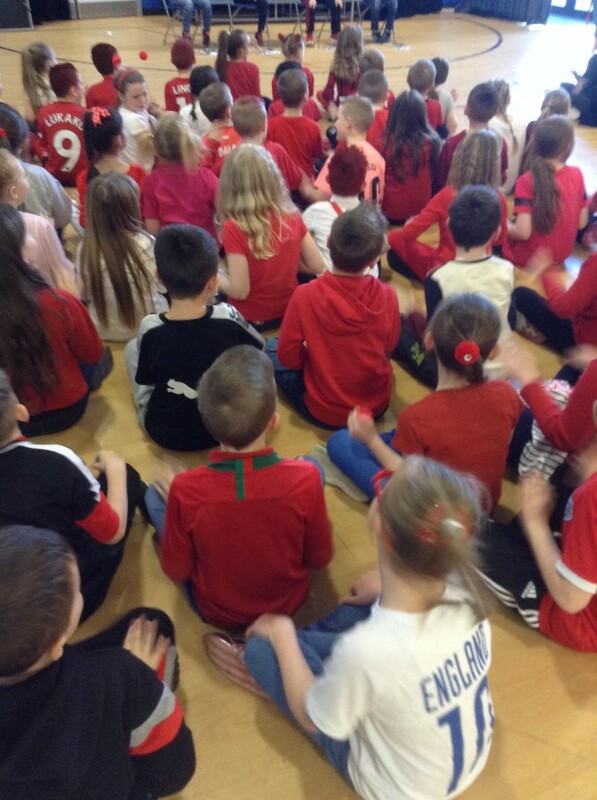 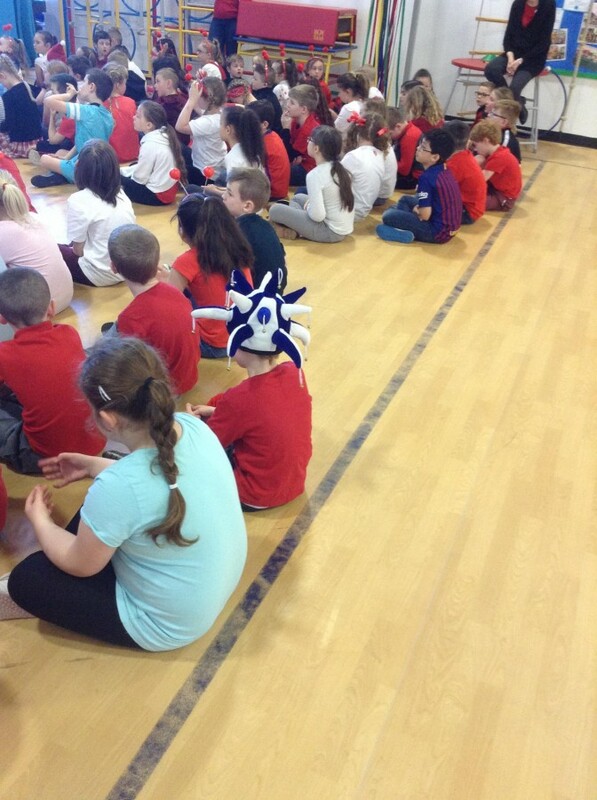 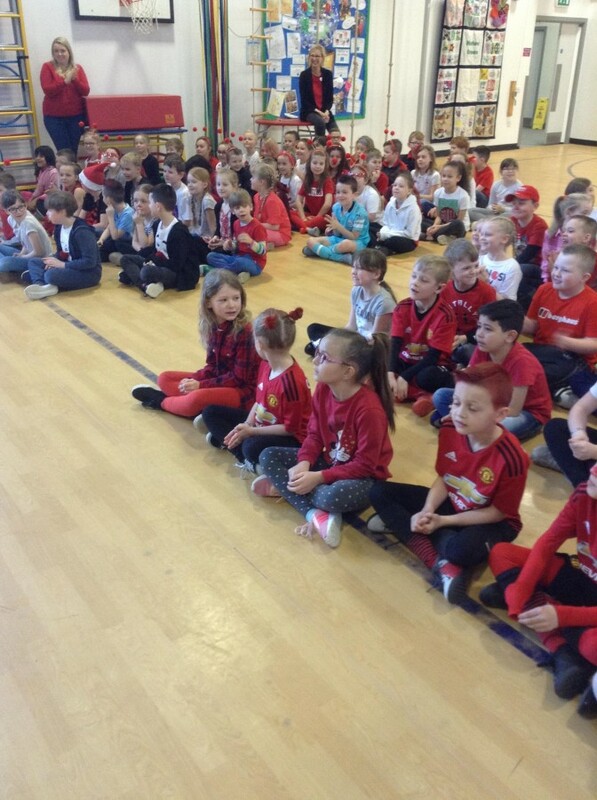 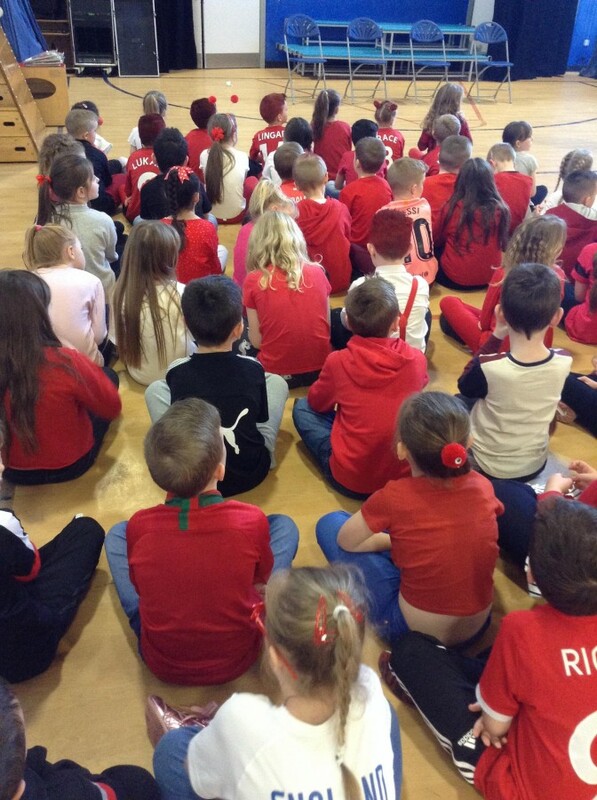 Today in Year 3 and Year 4, we had lots of fun celebrating and fundraising for Comic Relief! 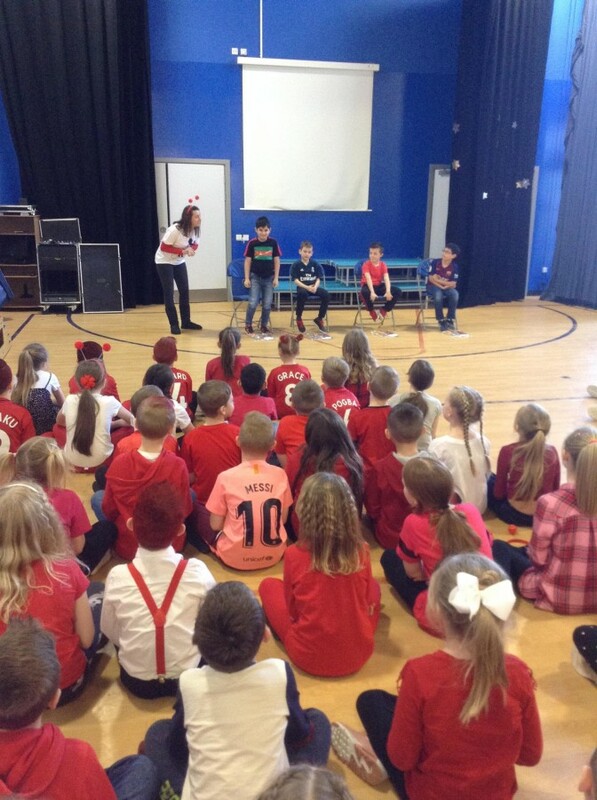 In our classes, we all had a joke competition, where only one joke could be crowned the winner! 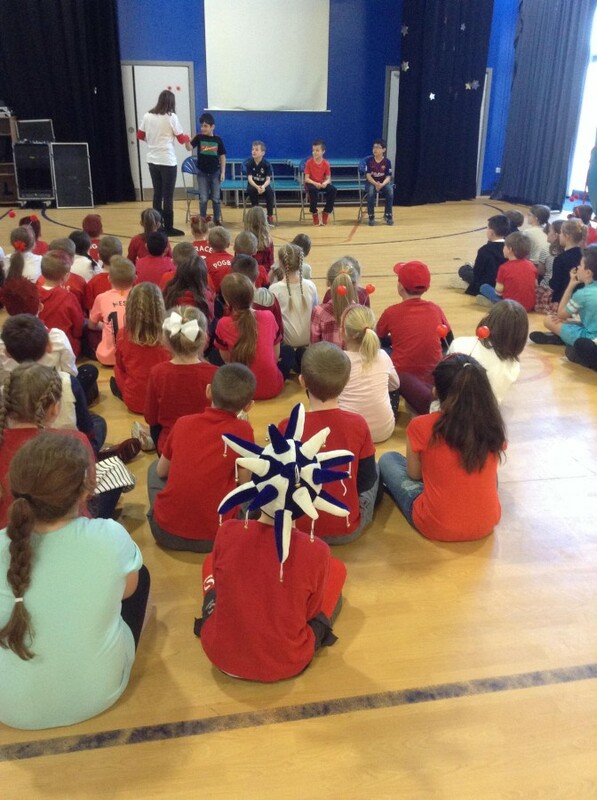 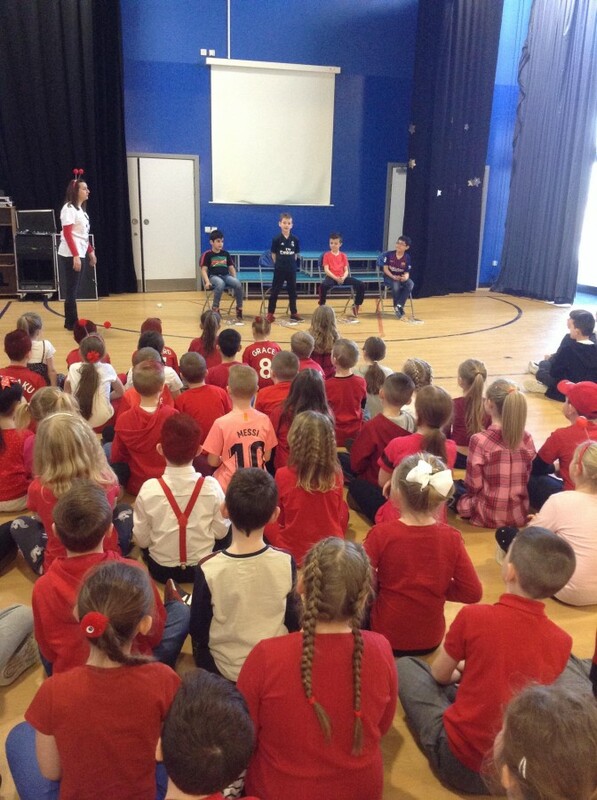 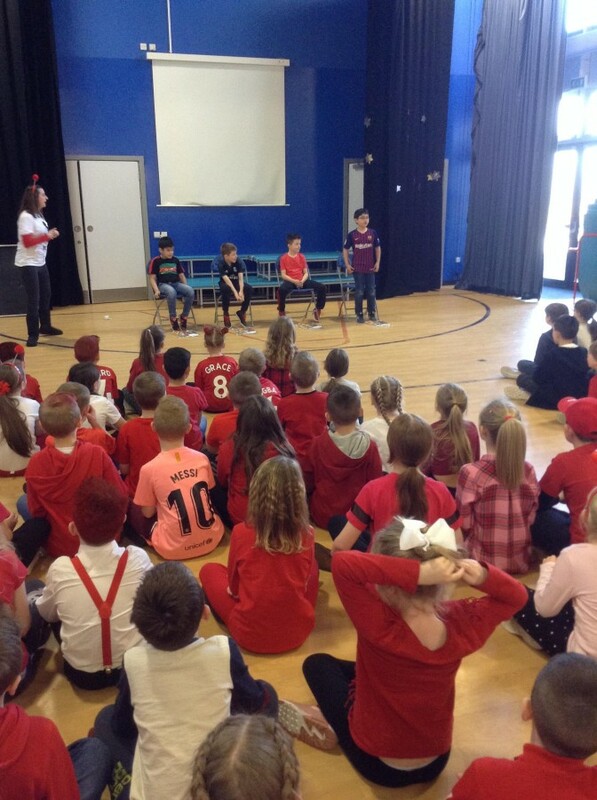 Then Year 3 and Year 4 got together for a giggle-filled assembly -where we all had the chance to hear the winning jokes from each class and vote for the funniest joke. 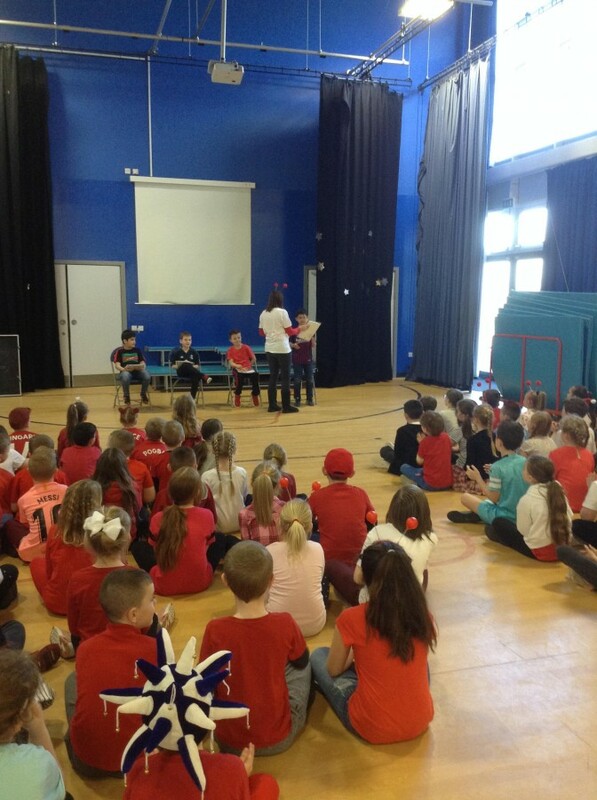 The winner went on to throw sponges at Mr Malik!